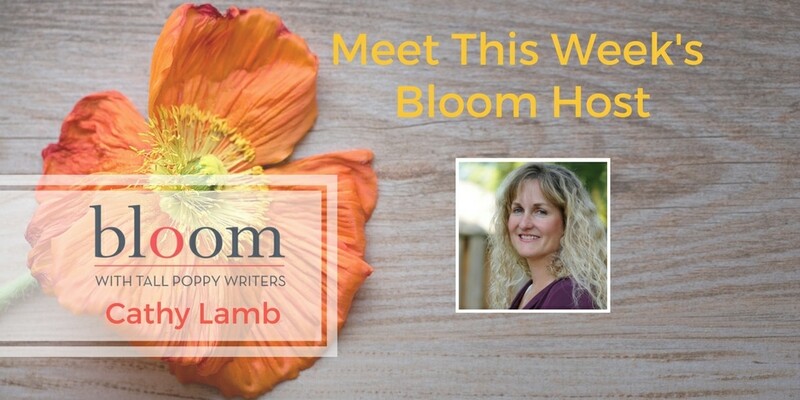 Are You in Bloom with Cathy Lamb? 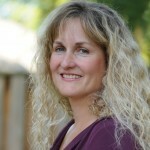 This week’s Bloom host is Cathy Lamb. Cathy has a great week planned with lots of discussions and giveaways. Don’t miss it! Cathy Lamb drinks too much coffee and daydreams endlessly. That’s how she writes her books. 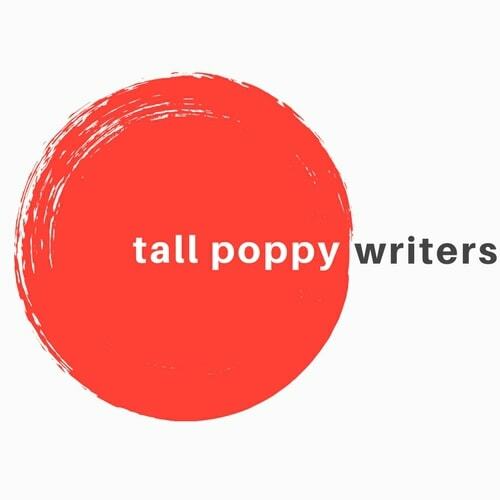 She is the author of many novels, including her most recent No Place I’d Rather Be.